Rachel Scott is an International Recording Artist (Inciite.com). 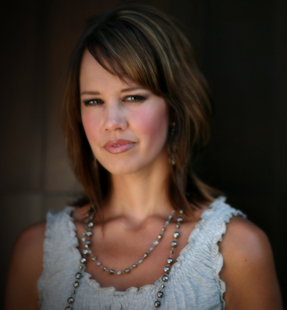 Having a passion to reach the poor through her music, Rachel is also signed to Compassion International’s Artist Roster where she is a spokesperson for Compassion to see children released from poverty in Jesus’ name.Recently her song “Seven: Fifteen” ranked in the top 10 in the UK, and her videos on Tangle have received over 80,000 hits. Rachel Scott resides in Omaha, Ne, with her husband Greg, and 3 young boys.